The heart of a great player is stronger than anything or anyone..Even himself. 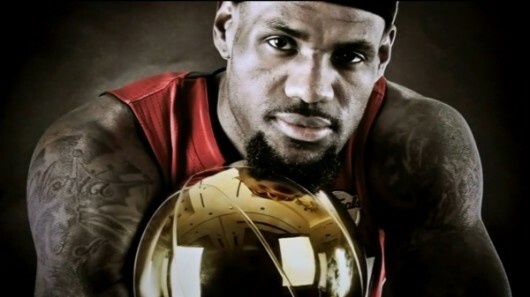 LeBron James, King James, The Chosen One,..these names, labels, and identities mean nothing to the game. The game itself requires ONE thing..HEART…whatever else comes in the way whether it be a major decision, losing to Boston year after year, being the biggest joke in the sports world, or even doubting your own self, the game doesn’t want anything more than your heart. Posted in HYPE-ALERT, NEWS, Sports, VIDEOTagged Lebron James, LEBRON JAMES "The Right Decision", Miami Heat, nba, SPORTSBookmark the permalink.